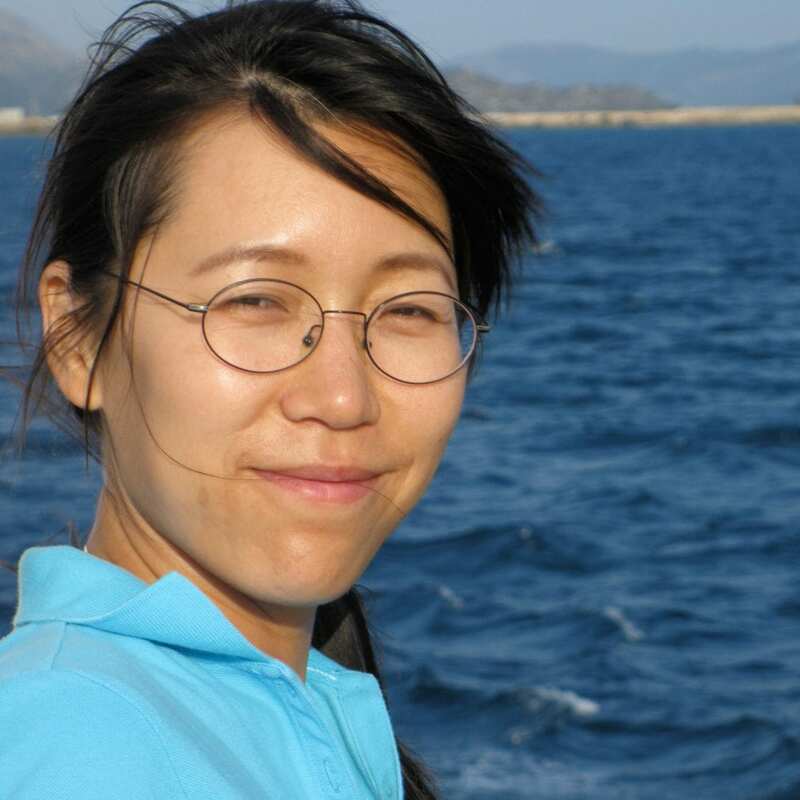 Born in Beijing, China, Huan immigrated to Canada with her parents as a teenager. She completed a Master’s of Chemical Engineering and worked as an engineer before opting for a full time career as a fine artist and art instructor. While living in Montreal, her paintings were exhibited in multiple juried shows and were sold at the Viva Gallery. After moving to Mississauga, Huan has made many new artist friends with whom she draws and paints together on a regular basis. She is a member of Figurative Expressions and has exhibited in Arts on the Credit, Arts in the Park and other juried shows. Huan is also interested in calligraphy and poetry, from which she finds inspiration. The swift, powerful, and highly rhythmic brush strokes of calligraphy provide technique and expressiveness, whereas poetry helps with conception and gives spirit with its impressionism, lyricism and emphasis on atmosphere. 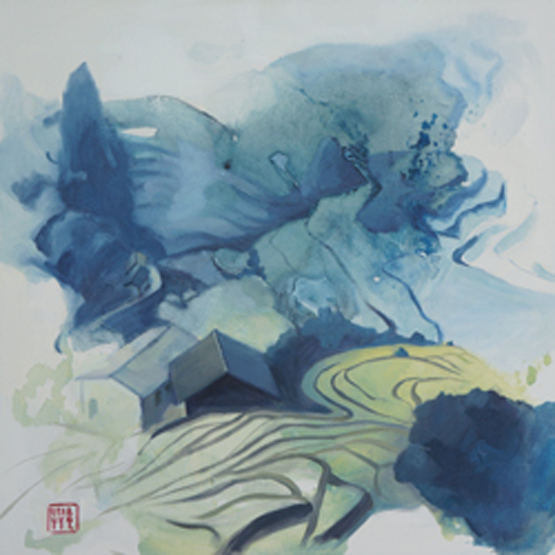 Over the past 15 years, Huan has developed a special interest in figures and landscape. A nature lover, she tries to convey the connection, interaction and pantheistic union of humankind with nature in her works. She is currently exploring the combination of Asian ink painting and Western oil through the use of an ancient technique of Po Mo (splash ink), together with water soluble oil figure painting. This combination enables her to express with boldness and spontaneity, creates rhythmic vitality, as well as challenges with incorporation of realism of human face and figure.